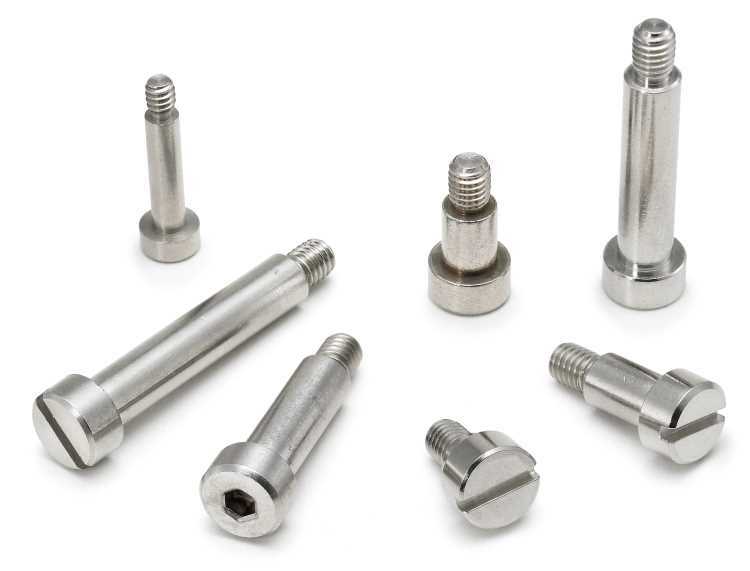 RC Fasteners & Components stocks precision socket head shoulders screws as well as precision slotted head shoulder screws in steel, stainless and brass and also can be plated with a multitude of special finishes according to your specifications. A nylon patch, nylon pellet, or pre-applied Loctite is also available for locking applications. RC Fasteners and Components is your #1 source for superior quality precision socket shoulder screws at competitive prices. Contact an RC electronic hardware specialist today and find out how we can save you time and money on your precision shoulder screw needs.